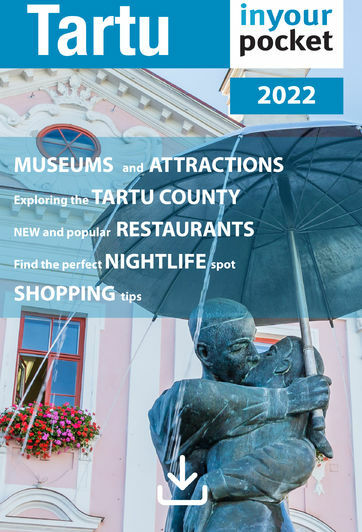 This 2018 White Guide listed eatery is certainly one of the culinary gems of Tartu. The feel is upmarket, yet somehow casual and in no way does it give off the air of a hotel restaurant - naturally, the attached V Spa Hotel is also a gem worth checking into. We truly and thoroughly enjoyed each delicious morsel of the international offerings. If you’re lucky enough to have your kids along with you, they’ll joyfully finish every last bite from the specially created children’s menu. From the enthusiastic and knowledgeable service to the fancy yet cosy interior, the time spent at Joyce - is a joy, to say the least. Open 12:00 - 23:00, Fri, Sat 12:00 - 24:00.